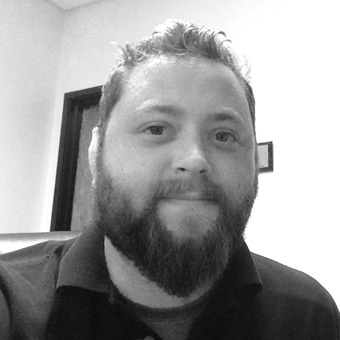 Eric Seyler is an Account Manager at AV Concepts. Eric supports our sales team to craft staging and show equipment logistics, providing customized solutions for our client partners. Eric spent six years in the United States Air Force followed by three years with Boeing as an Aircraft Flight Systems Technician before joining AV Concepts.